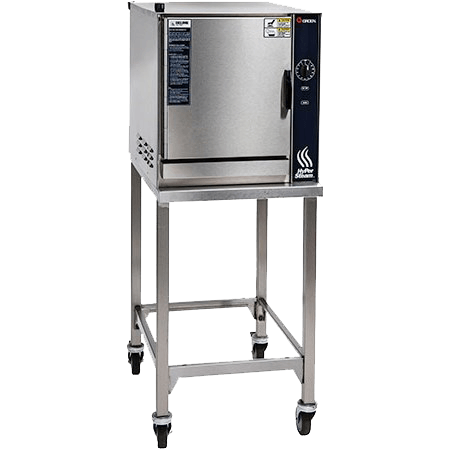 Reduce wait times and keep food at safe temperatures longer with the next level in meal delivery systems. 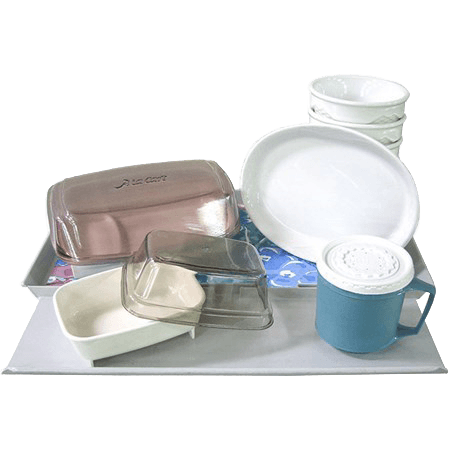 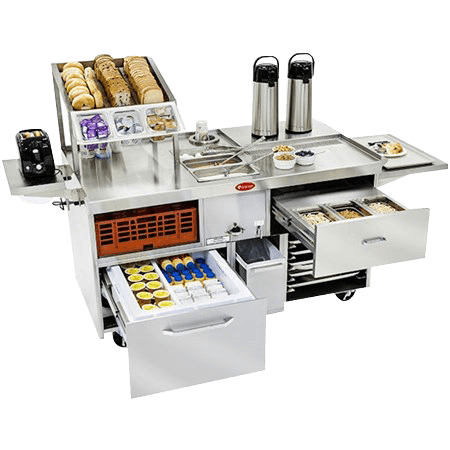 By optimizing productivity and making maximum use of valuable space, À la Cart’s tray assembly systems (TAS) are the ideal solution for efficient, ergonomic meal delivery. 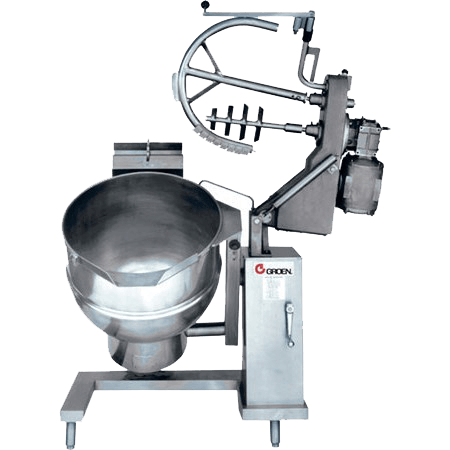 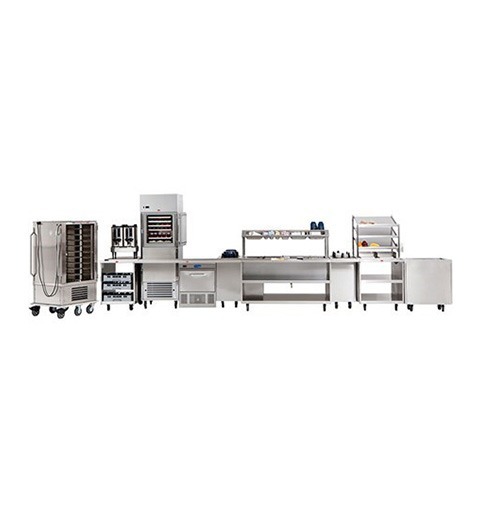 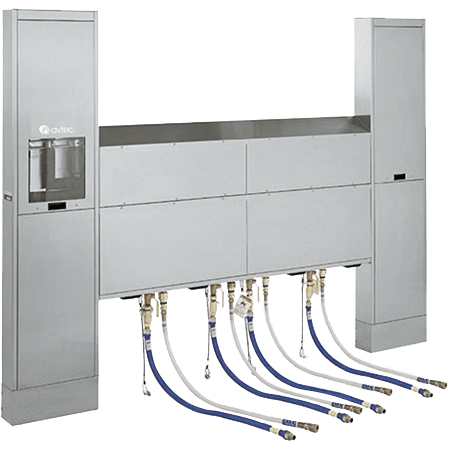 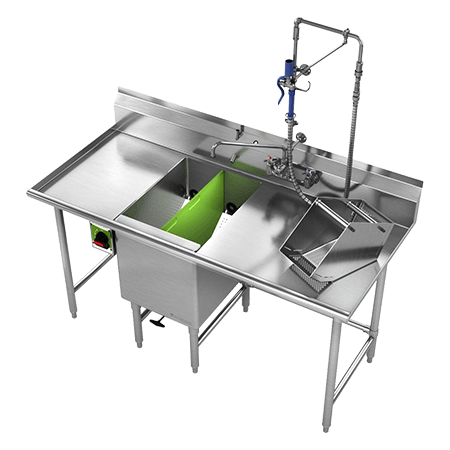 As a series of individual components that can be configured and reconfigured to suit virtually any tray assembly needs, the TAS eliminates the need for traditional tray line conveyors and large, permanently installed meal delivery equipment. 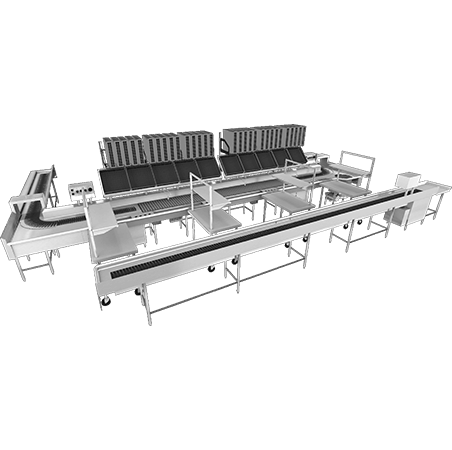 The TAS requires minimal operator movements, making it easier for staff to assemble trays. 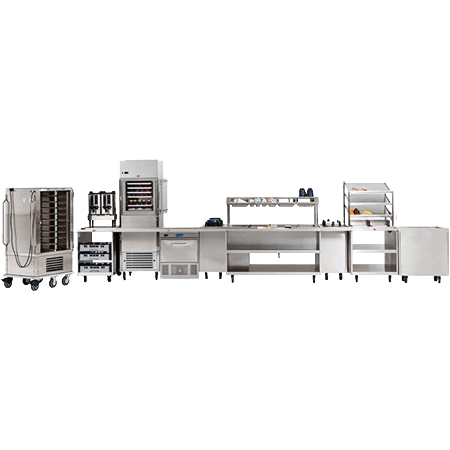 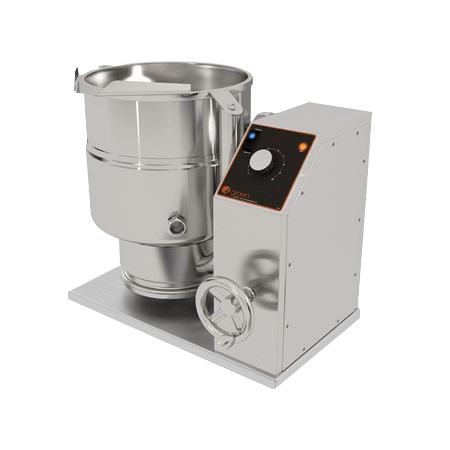 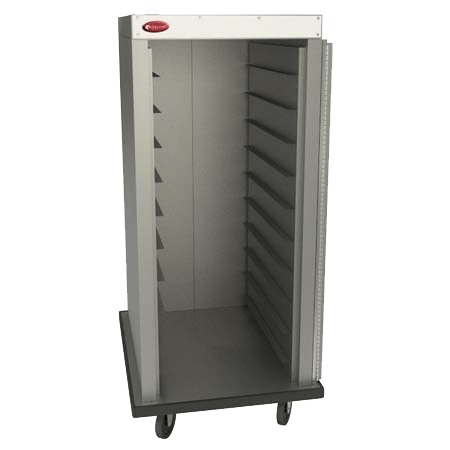 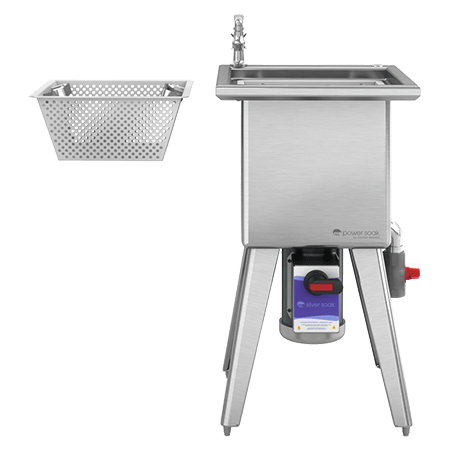 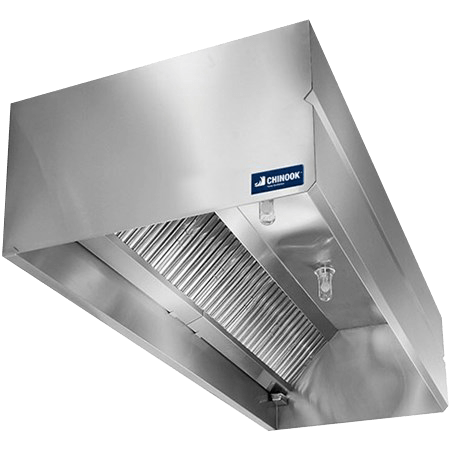 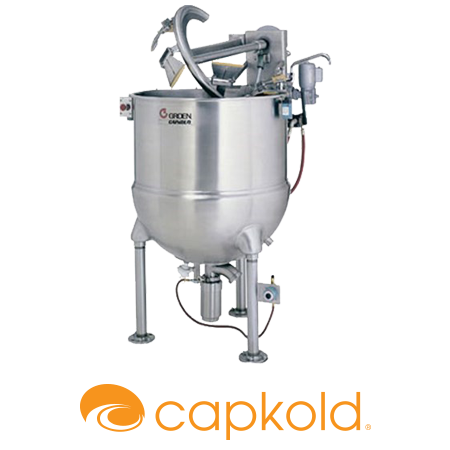 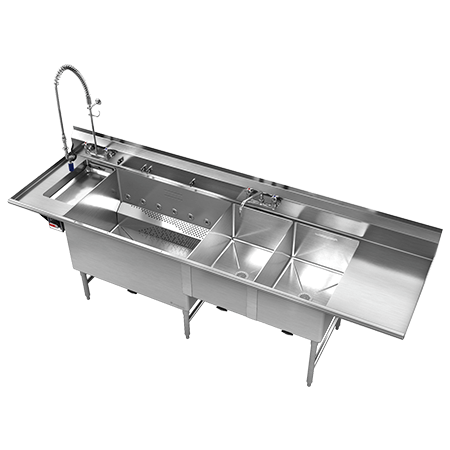 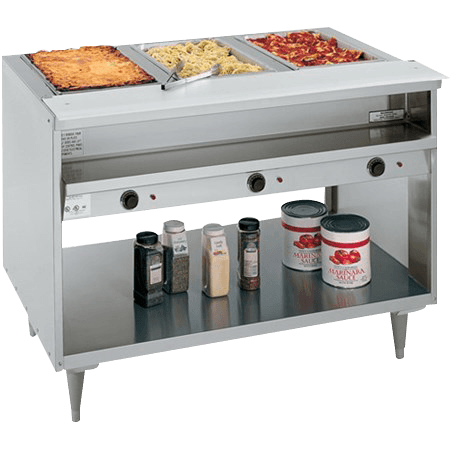 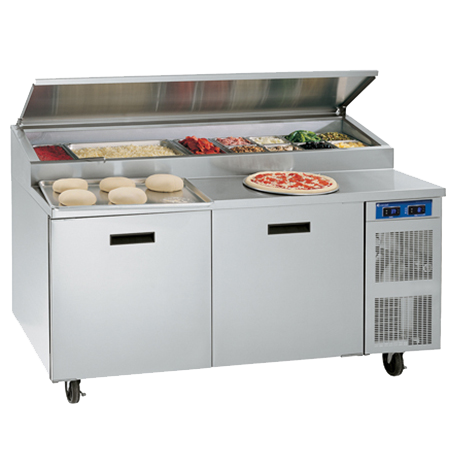 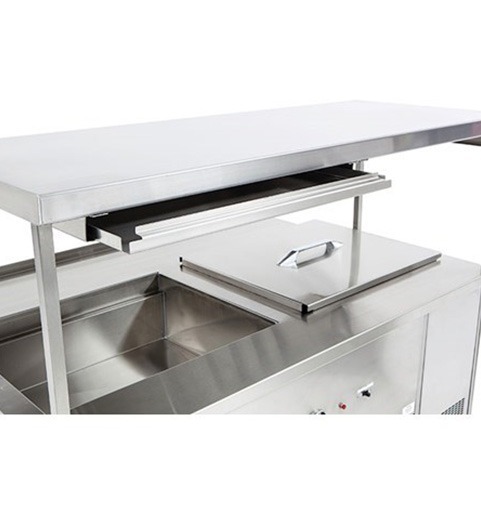 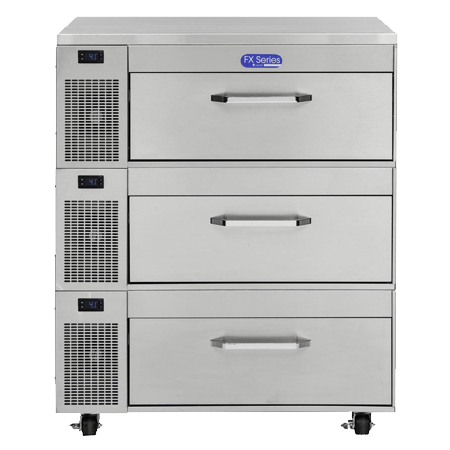 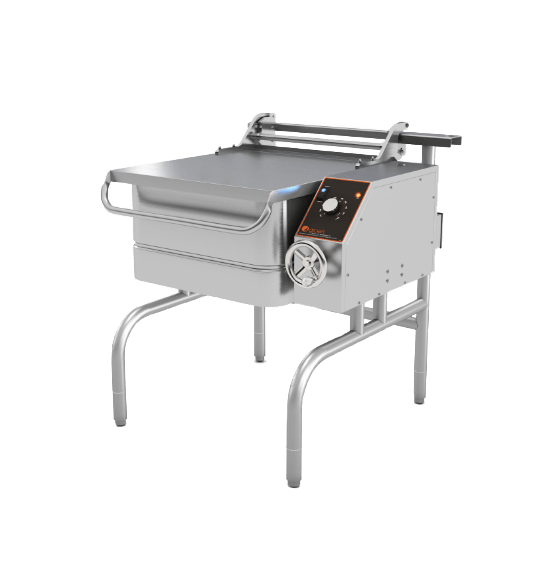 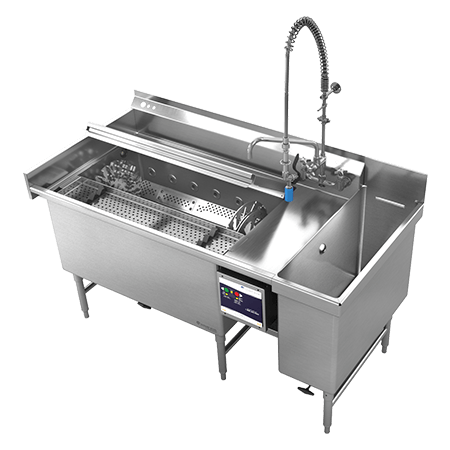 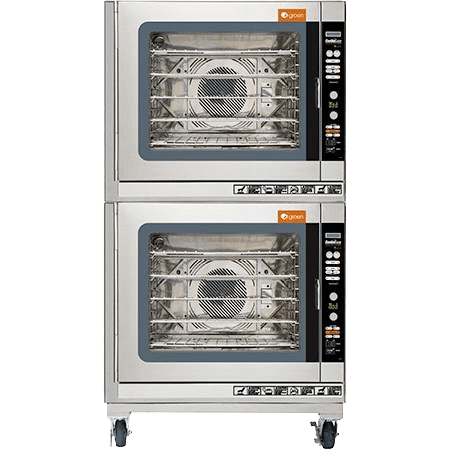 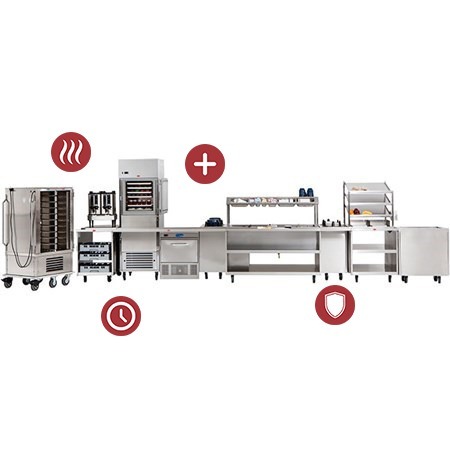 This meal delivery equipment is easily relocated, with reconfigurable system components that are perfectly suited for multiple applications. 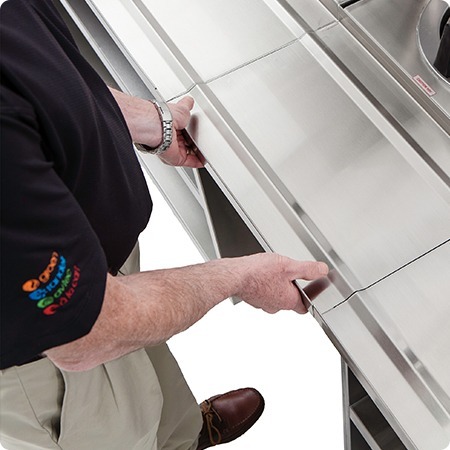 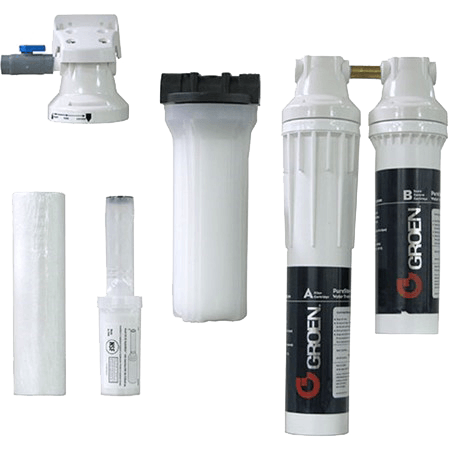 And with features like integrated tray slides and clear sight lines to aid communication, there’s a greater degree of accuracy when using the TAS. 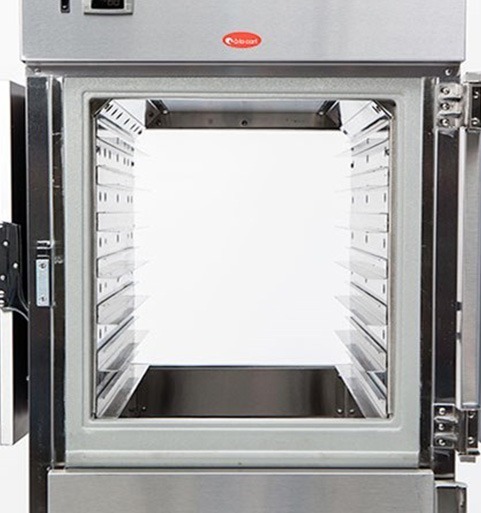 The unique pass-through air curtain on the TAS allows operators to assemble from one side with replenishment from the rear — all without interrupting the tray system assembly process. 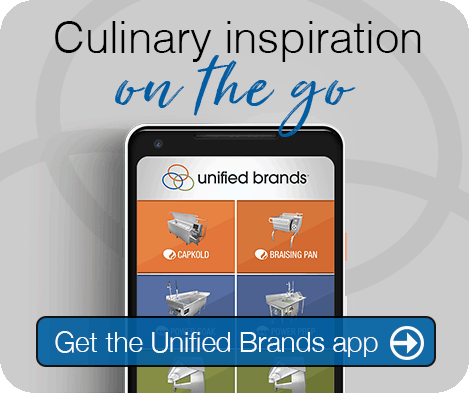 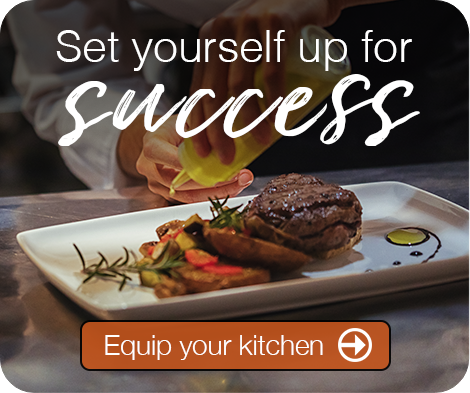 This helps streamline workflow so foodservice staff can guarantee meal delivery in a very short time period. 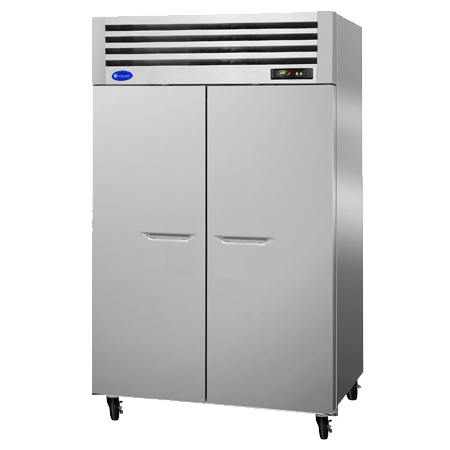 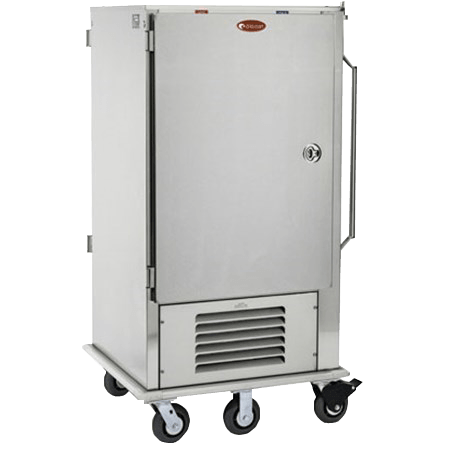 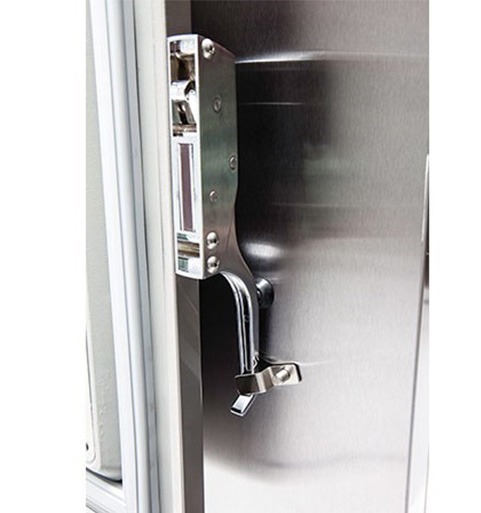 And with half doors and a positive latch that keeps the mobile unit door securely fastened, the TAS is able to hold hot and cold temperature levels more precisely — keeping food within a safe range until it’s ready to serve.